[August 9th, 2018] I’m really only posting this because I’m very proud of myself for enjoying a cocktail in Mongolia. I’m pretty sure I don’t know anyone in the cocktail scene who can claim the same, nor will I ever do it again. 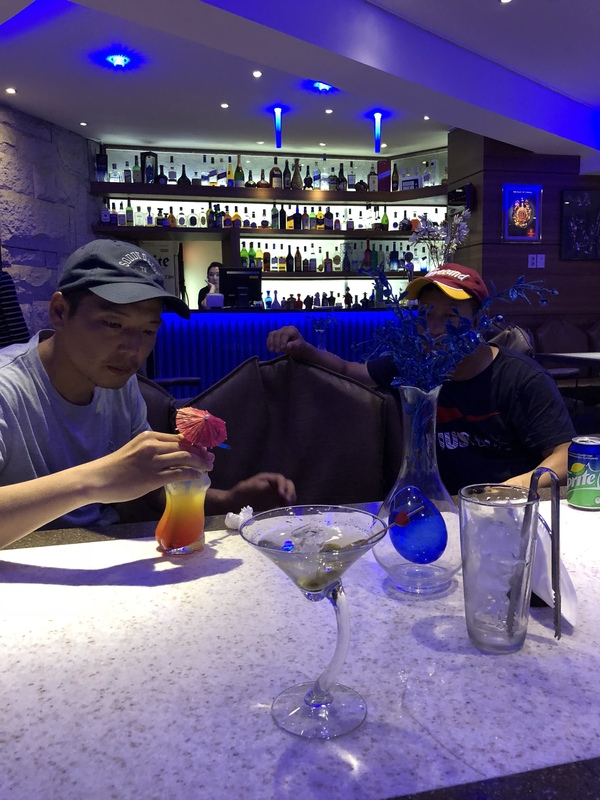 My son and I spent five days touring central Mongolia this summer and the opportunity came on our last day in the capital at a swanky hotel bar called ‘Tiffany’s’. Myself, my son and our guide and driver were the only guests. I ordered a gin martini and after ten minutes of hushed confusion among the young woman behind the fully stocked bar, an unbelievably wet and lukewarm vodka martini with a side of equally warm gin arrived. I asked for some ice, remixed the drink at the table (to their horror) and felt enormous pride that I’d managed to pull off a somewhat decent cocktail in a city almost no westerner ever sets foot in.